Is there anyway I can have it set up so that an excel or CSV file is attached to the form submission when it is emailed to me? If so how can I do this? 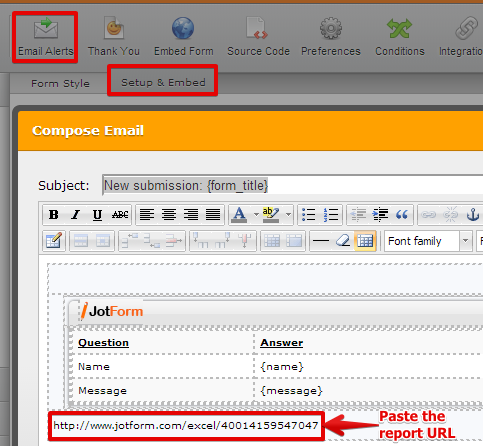 It is possible when you create an Excel or CSV report and include the report URL on your form notification. You can then click the report URL on your email if you wish to download the Excel/CSV file. 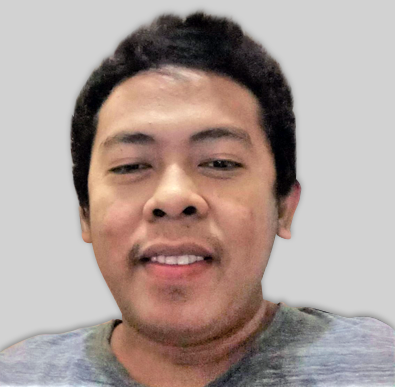 Unfortunately, it is not yet possible to download an Excel/CSV file per submission via report, what it does is it downloads the entire CSV of all your submissions data.